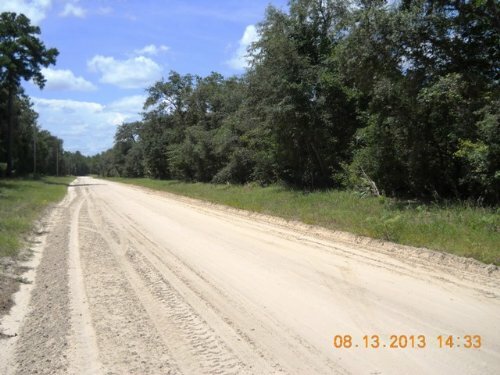 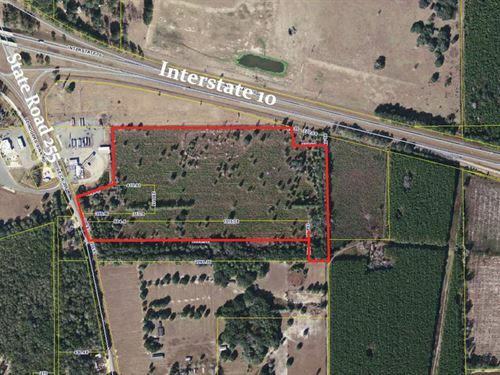 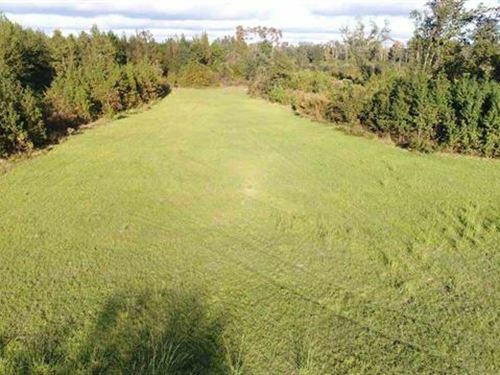 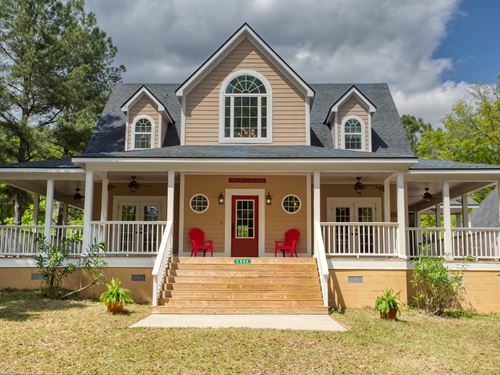 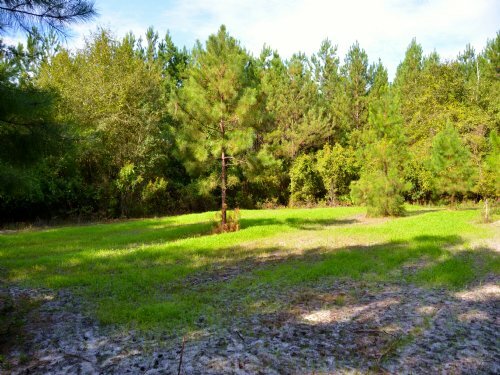 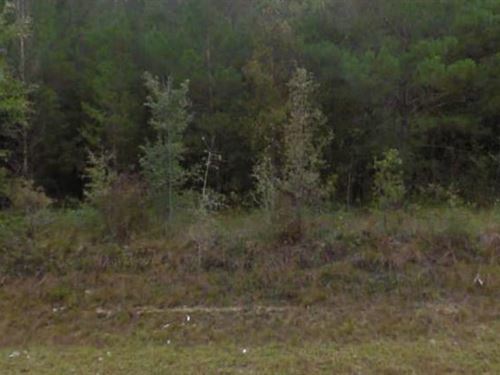 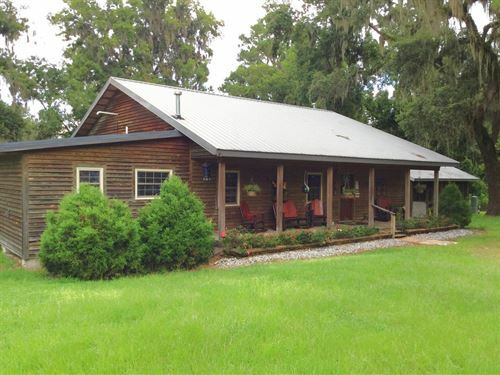 Scenic property close to Charles Springs, the Suwannee River and public boat ramp. 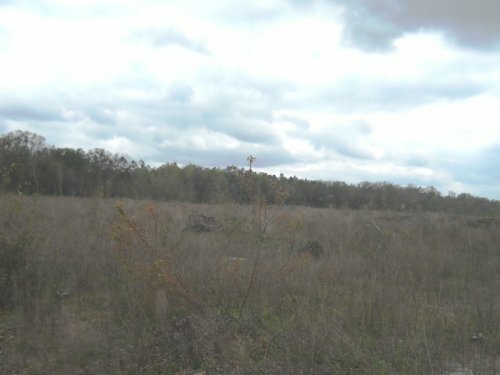 Land has scattered mature oak trees and scrub trees. 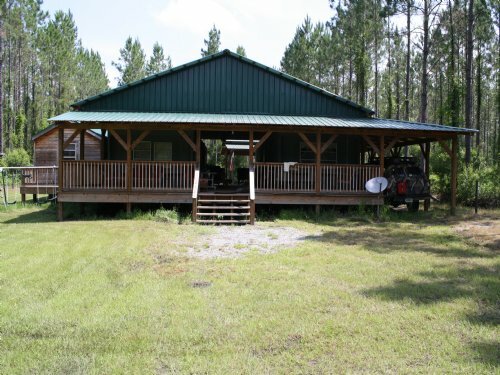 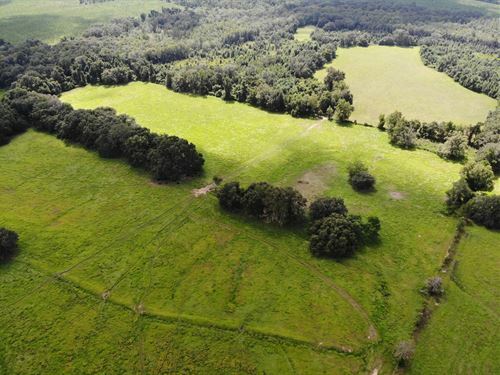 Property is ideal for hunting and other recreational uses.